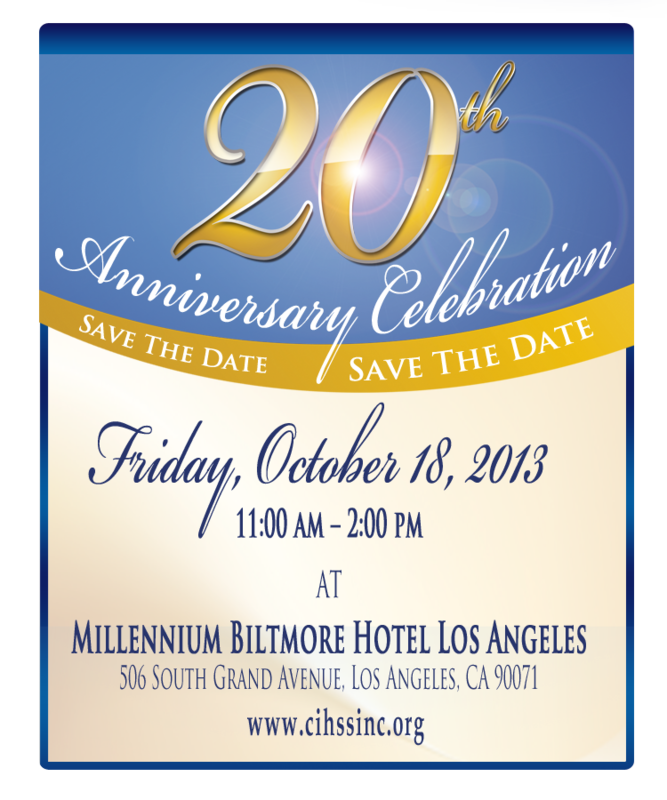 California Institute of Health & Social Services, Inc. Provides nurturing and safe homes for children who have been abused, neglected, or have no caregiver. Certified Foster Parents are recruited, trained, and supported in providing nurturing home environments to children in need of our services, and who are unable to live with their natural parents. Provides services to children with developmental disabilities including children with Autism. CIHSS is a licensed full-service adoption agency that provides services to children in out-of-home care, with resources to certified foster families and biological parents. All prospective adoptive families is provided a comprehensive training series. This training will offer a better understanding of the types of children that are available for adoption as well as some of the issues faced by the family. CIHSS prepares the family with supportive services, pre-finalization, crisis intervention and individualized attention. CIHSS offers ideas on the best ways to handle issues that may arise along the way. Provides safe and caring homes to Consumers (adults with developmental disabilities); increases the functioning levels of the Consumer; provides resources; supports their choices; advocates for and increases their capability in living independently. Provides access to targeted services for children identified as having mental health problems and emotional disturbances. Prevents placement disruptions and increases stability of the child in the home, school, and community. Provides support to children and their families through Parenting Training, Anger Management, and DomesticViolence Education services. The Parent and Family Enrichment Services division sponsors Project Fatherhood group education sessions, HIV/AIDS 101 training sessions and youth mentoring services. In addition, CIHSS provides children from entering the child welfare system.